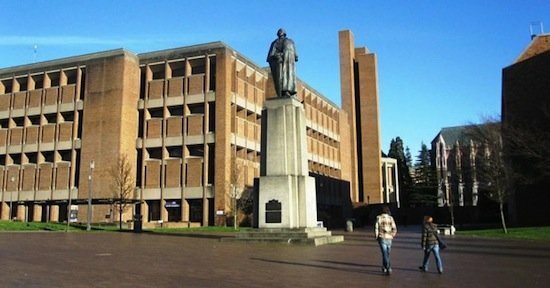 The University of Washington has sought the services of unified communication to combine its data, voice and networks as well as to build a platform that supports diverse products. JAJAH CEO Trevor Healy talks to voip.biz-news about the "sea change" currently taking place in the communications industry – and explains how that has resulted in JAJAH itself evolving from a consumer VoIP focus to become a global IP communications platform provider. Researchers have announced they have created a "five-dimensional" optical media that can hold up to 1.6 terabytes of data. The team from the Swinburne University of Technology in Australia said the technology could easily be on the market within 10 years. IBM has broadened its lineup of Express Advantage products for midmarket with the launch of BladeCenter Express servers, a new data protection hardware/software package. It also unveiled the LotusLive Meetings hosted Web conferencing service. Michael E.Thomas, president of Colossal Storage Corporation once remarked: "In 1974, I was making 5 Megabyte disk packs – the biggest at that time in the world. "At the same time, IBM, Burroughs, Honeywell, and other Computer professionals said no one would ever need that much storage." SanDisk has announced plans to ship an ultra-dense form of NAND flash memory that could herald a breakthrough in storage. Called X4, the technology uses a special memory controller that maintains data traffic speed while still fitting four bits of data per cell. HD Communications has unveiled a new In-Wall Wi-Fi, Data, VoIP, and PoE device. The HD27000 is an all-in-one device designed specifically for hotels, motels and the enterprise market.